20 years after it first aired. 10 years after it last aired. 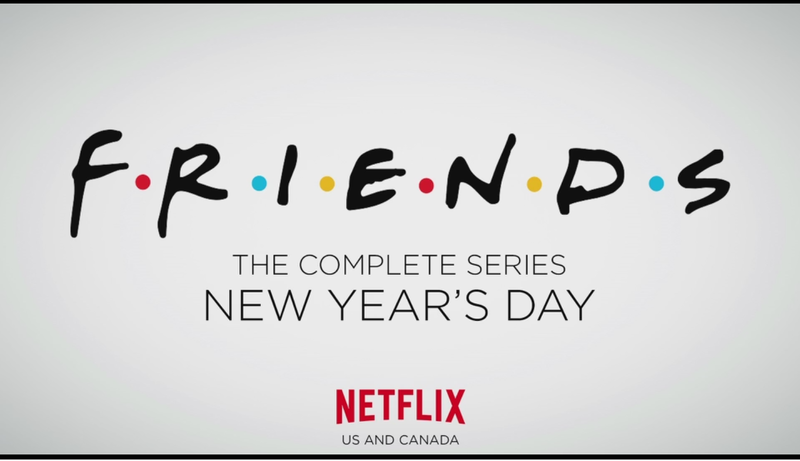 And on January 1st, 2015, Friends is coming to Netflix. It will be the ultimate January binge watch, as thousands of former fans, and I am certain hundreds of brand new fans, watch through all 236 episodes. Do you remember “The One With ____ ” will become a popular talking point again. And while all the Seinfeld people will continue to hate, it won’t matter, as this series will get fresh wings. Boy! I’ve been waiting for this! Now if only we can get Seinfeld! 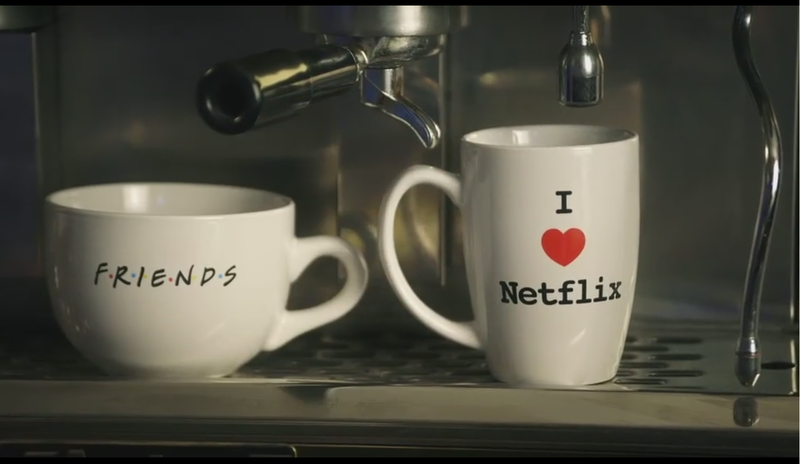 Are you a Friends watcher? Or you really want to watch them? Casual watcher. Its a fun way to relax. Really fun show though.